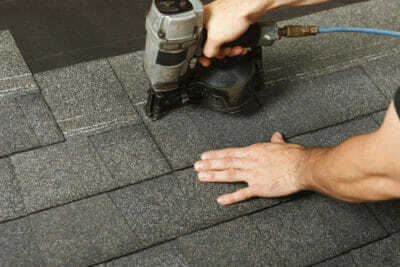 Asphalt roofing shingles continue to be a popular pick for many homeowners, and for good reason. When it comes to protecting your home and your investment, the quality and durability of your roof plays a major role. Asphalt roofing shingles provide a high level of protection at a low cost, making them a highly attractive option. At Roof Royale, we’ve serviced countless customers in and around Austin, TX. Our certified contractors have the knowledge to tackle jobs of all sizes, and they are more than happy to share their knowledge of anything related to roofing services, including roof replacements and the different types of shingle materials and manufacturers. Not only that, but all asphalt roof shingles come with a Manufacturer’s Limited Liability warranty, which offers protection for 10 years. Additional premium warranties are also available for those who want to spring for additional coverage. All of this can be further complemented with additional quality accessories that will further protect your roof. These include options such as solar vents, pipe boots, ridge-vent ventilation, power vents, StormGuard, and more! 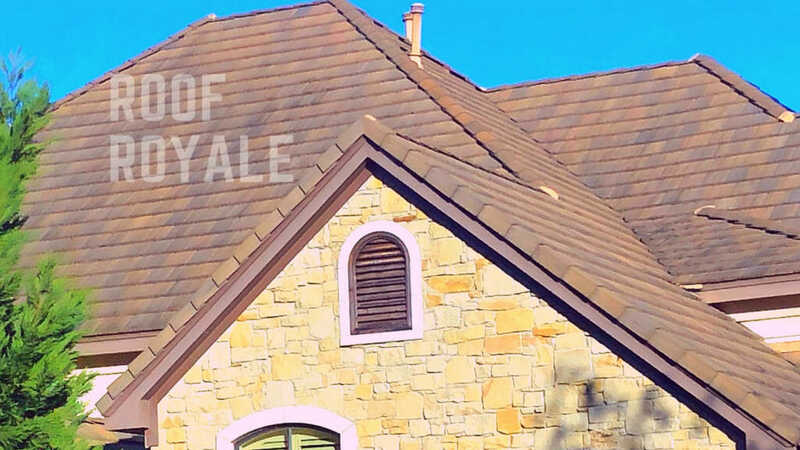 Roof Royale continues to be a top roofing contractor all across Austin, as well as in Pflugerville, Georgetown, Hutto, and Round Rock ! We love providing clients our professional roofing and roof replacement services, and can do the same for you! Call us today to learn more, and to get a free estimate from the team of roofing pros at Roof Royale.